With the prices of Leica equipment what they are, it is important for many of us to select a Leica dealer that is no just out to make a profit. Knowledge and service are two aspects that are extremely important. Besides the many Leica stores, Leica dealers range from huge camera stores in the bigger cities, especially New York, to, what with any other venue might be called a mom and pop store. Many people wish that the small stores, with trustworthy employees from days past, would make a comeback. But big box stores have all but made an end of that era. Add to that the ever growing business of mail order and today’s marketplace looks quite different. The same is true with camera stores and, especially Leica dealers. Sure, if you know what you need, mail order might save you a few bucks and you might walk away, happy with your purchase. But what if you need some advice? Making a mistake with the purchase of Leica equipment can be quite costly. This is where a dealer you can trust is invaluable. One such dealer is Ken Hansen in New York City. Not only does he have a stellar reputation of being totally trustworthy, he also has all the advantages of a mom and pop store of years gone by. Ken Hansen is a tour de force one man operation in a town that has made mega stores, photographic megastores, a household word. 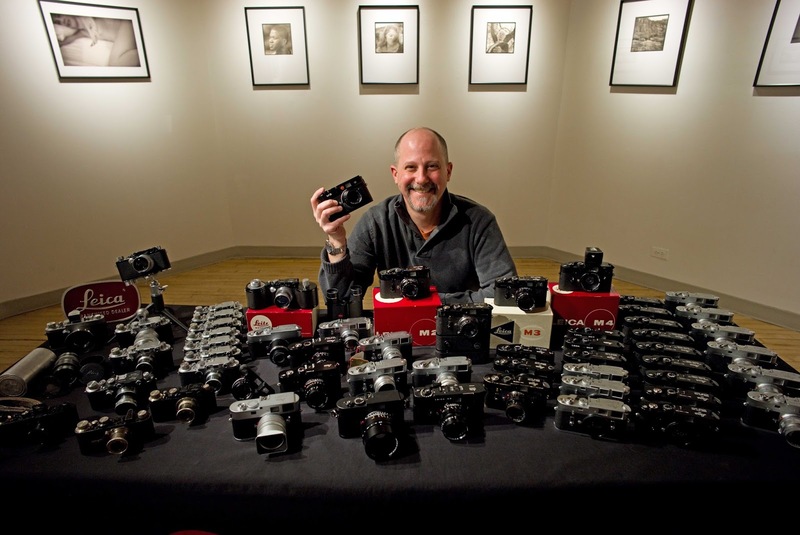 Ken Hansen is the largest Leica dealer in the US without a website or even a store. He operates strictly with just an e-mail address. As improbable as that might sound, it works. It works because Ken Hansen has a huge fan base of Leica owners who consider him to be the friendliest and most easy going person in the world. 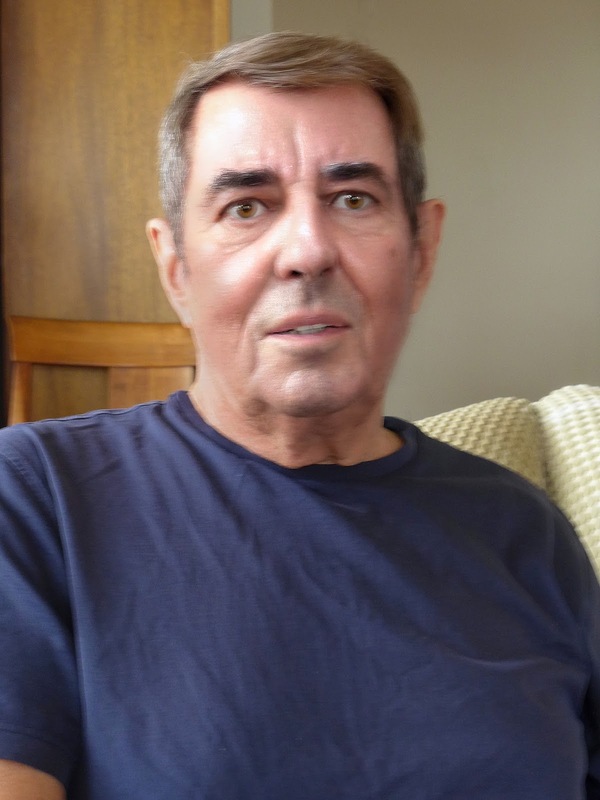 Ken Hansen was born in Kiel in the very Northern part of Germany. 1961 he boarded a ship to New York and got a job the same day he arrived. He worked in that camera store until 1973, when he decided to start his own business. He borrowed $20,000 from his family and began to purchase used equipment from every camera store he could find. “I knew what would sell, so that was what I was buying." Twelve years after that beginning Ken Hansen opened a 600 square-foot office on the 10th floor, across from the Empire State Building on 34th Street. Next year he expanded to 1,000 square feet on the 11th floor, then a little later, the whole floor of a building on 21st Street. In an interview with Thorsten von Overgaard Ken said, "It was a large photography store with really competent staff. Everybody was well paid without commissions. The business of photography wasn't an honest one, but we were. That's what made me open my own store and what worked the best about it. We tried to be straight and honest. Everybody came in our store. All the great photographers and everybody else." Even though Ken does not like to drop names, he did let it slip that the last lens he sold to Helmut Newton was a Leica 50mm Summilux-M f/1.4 lens. Ken does not operate a large store any longer. He told me that the rent alone was over 30 thousand dollars plus the salaries of his 18 employees. Instead he is running his business as a home office. He likes email because "the phone is ringing constantly." But his expertise and service are just as invaluable today as they were in the past. 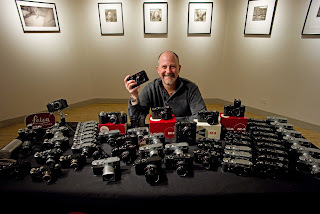 Anyone interested in the purchase of any Leica equipment, new or used, would do well to e-mail Ken and ask what he can do for you, tell him I sent you. FOR SURE !!!!!! Is the bum back from Florida?? ?